GSA at the University of Surrey is one of the most highly regarded theatre schools in the UK and with an international renown. It has a vibrant community of performers, performance makers, creative practitioners, and technicians, graduating from a wide variety of programmes each year. 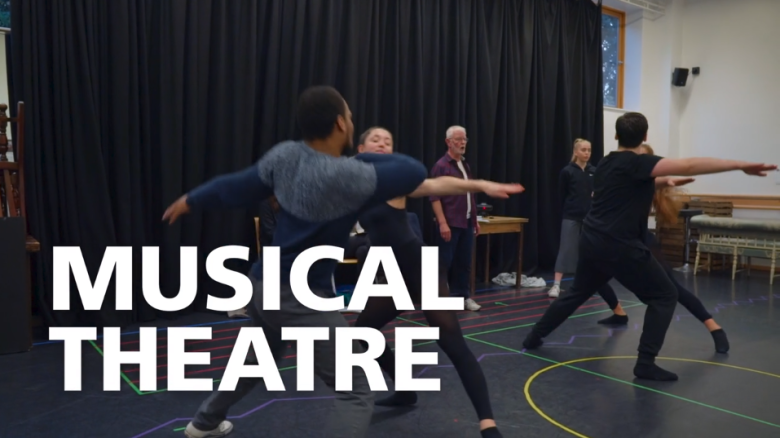 This video provides a short overview of GSA’s Foundation Course for Musical Theatre and Acting. The story is told through interviews with students and teachers inter-cut with classwork filmed around the school. We are currently producing a range of promotional videos for GSA’s different courses, as well as videos to promote productions and specific learning modules.